Hello, and welcome to our lovely but sometimes crazy world. What’s Baby Holiday all about? 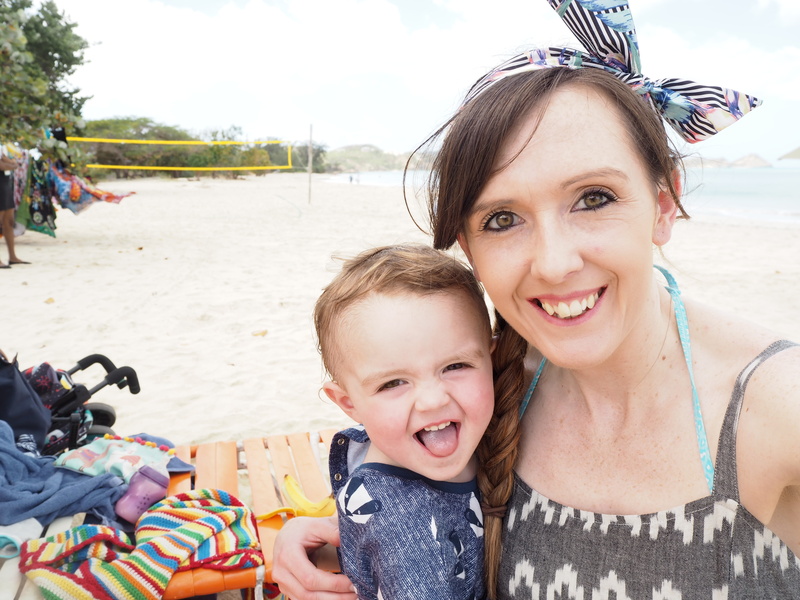 Baby Holiday was started in May 2014, just before our eldest son was born. The name stems from a colleague’s joke when describing my maternity leave (which I discovered was far from a holiday), and just kind of stuck. I then had my second “baby holiday” with our littlest boy in 2016. 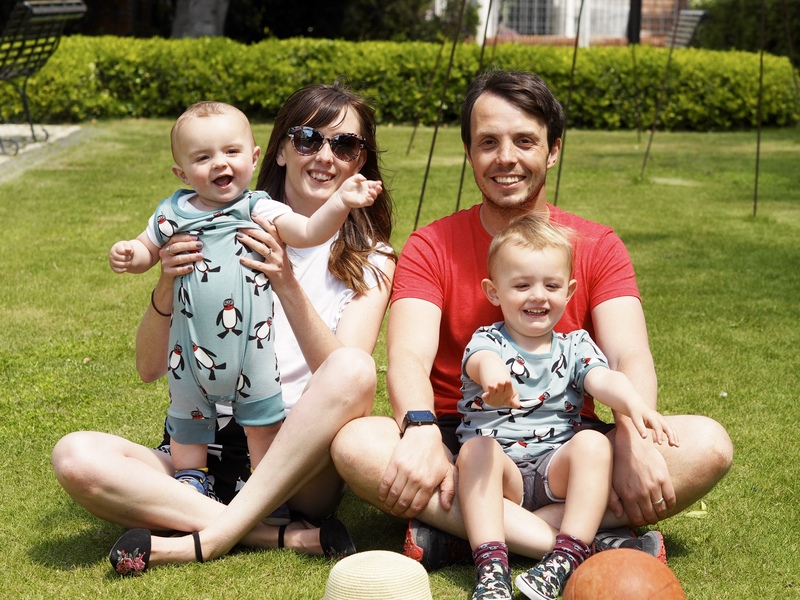 Whether it’s Tenby or Tallinn, we’re a family that loves travel and holidaying together, so the name still fits even though the maternity leave is over. 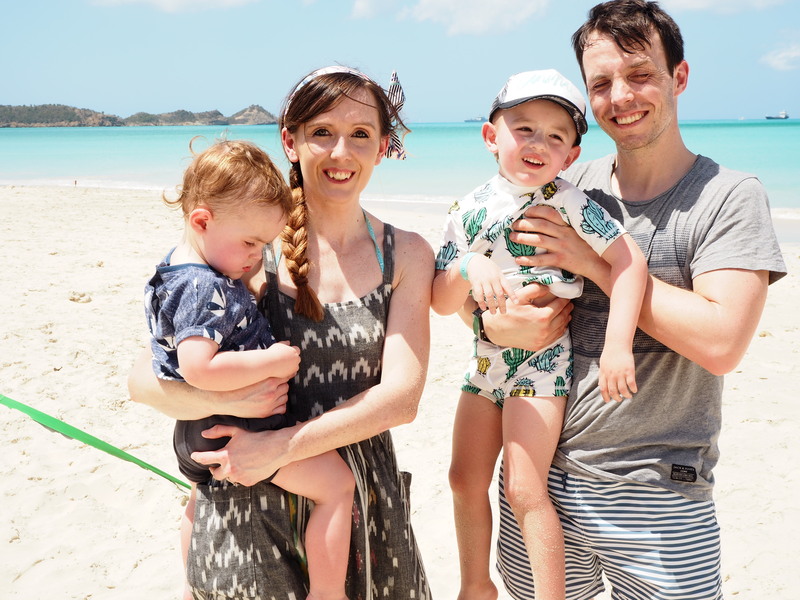 I’d describe Baby Holiday as a family travel and lifestyle blog – mainly so I can write about a bit of everything and not get pigeonholed into covering one thing. 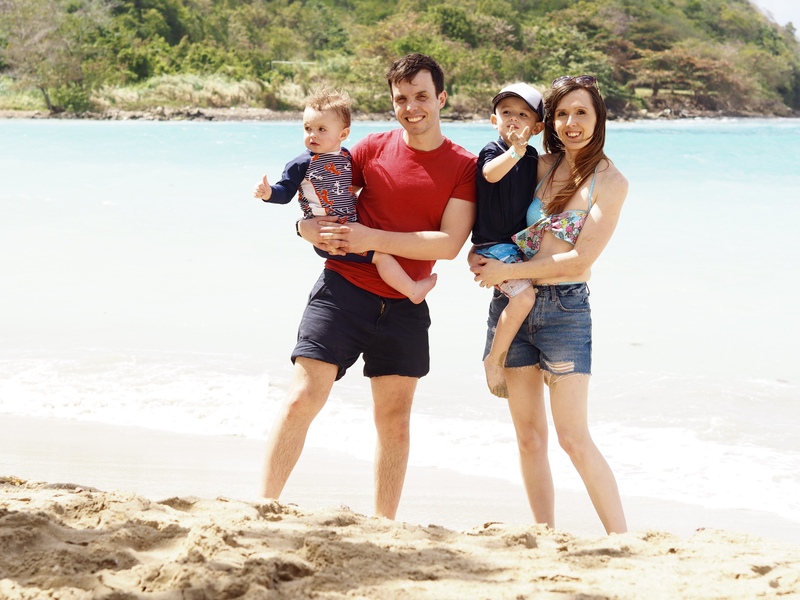 You’ll mainly find travel, fashion – both me and the boys – and posts about life in general. 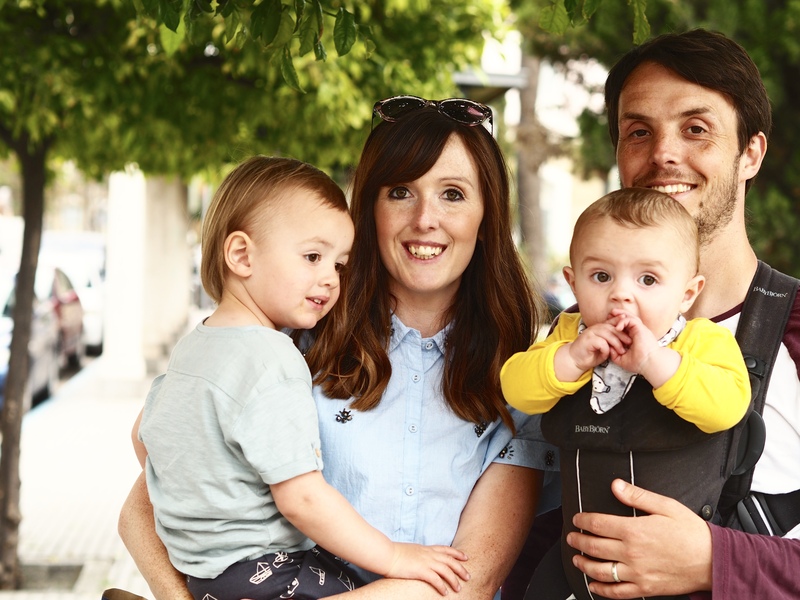 I’m a full-time communications officer, wife and mammy to two boys – Santino and Ezra. As a passionate writer, I couldn’t face the idea of not writing while on maternity leave from my former role as a newspaper news editor, so started Baby Holiday. I was naïve enough to think I needed a hobby to keep busy while on leave, but I soon grew to love blogging and the record of Santi – and now Ezra’s – childhood that was being created. 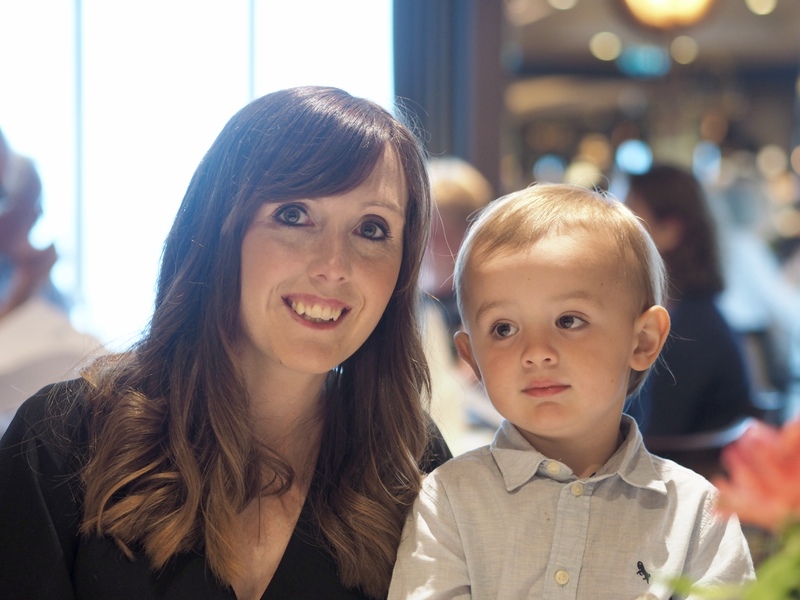 I share all aspects of motherhood – from happy days out to the times I’m left counting the hours until bedtime – and love when readers can relate to what we’re going through. I’m constantly plagued by wanderlust, and have an ever-growing list of destinations I’d love our little family to explore. 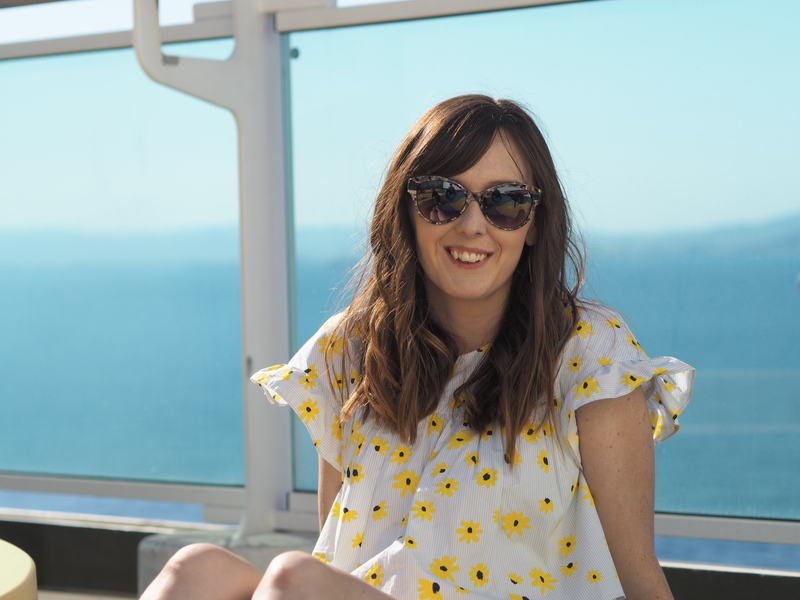 Baby Holiday is evolving into a family travel and lifestyle blog, and a little corner of the internet for me to share our adventures. I’m hugely passionate about photography, and am rarely without my camera. 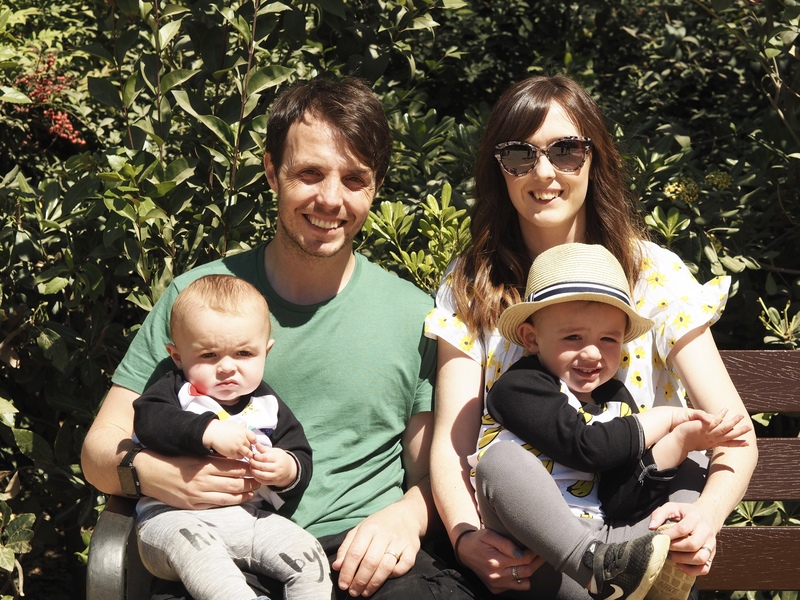 If we’re not out and about making memories as a family, you’ll probably find me plotting a day trip or optimistically looking at holiday websites. You can see more of my photos over on Instagram. 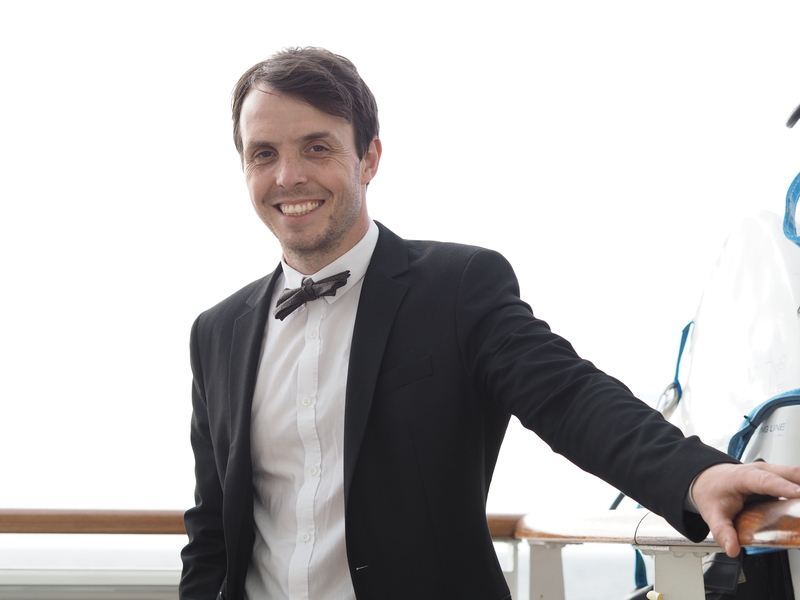 This is Stew – my husband of five years (and boyfriend of 12 before that!). We met at college and have been together since. In 2011 Stew (finally) popped the question during a weekend break in Lithuania, and we got married just over a year later with a travel-themed wedding. He’s a radiographer, half marathon runner and number one walker of our beagle Jeremy (yes, she’s a girl and her name is Jeremy). He somehow finds the time to keep fit, and recently completed the UK Three Peaks Challenge in 23.5 hours. He’s super organised (unlike me) and likes to plan to the minute detail. 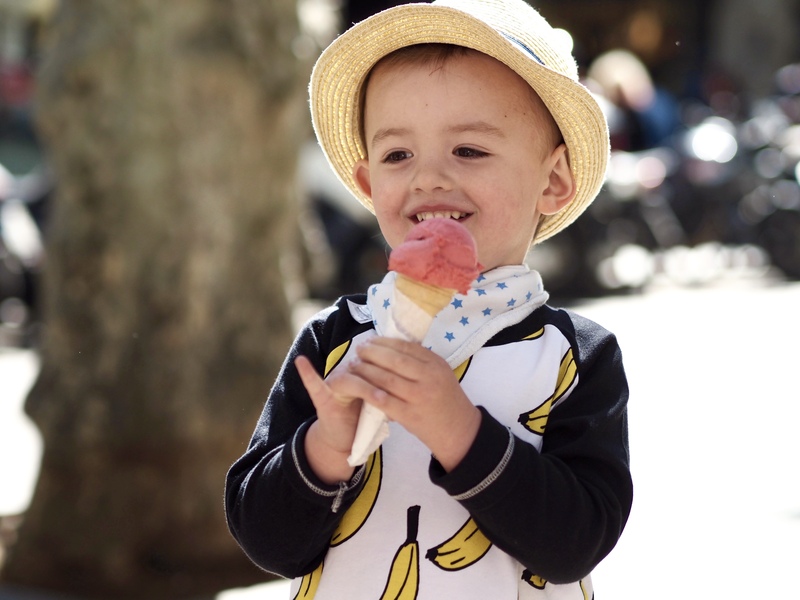 Santino is our three-year-old whirlwind. He’s a ball of energy and loves nothing more than running around causing chaos. He’s a little chatterbox, has an answer for everything, and loves singing. Usually found carrying a football or an ice cream. He can have us in fits of laughter with the things he says – there’s never a dull moment when Santi’s around! 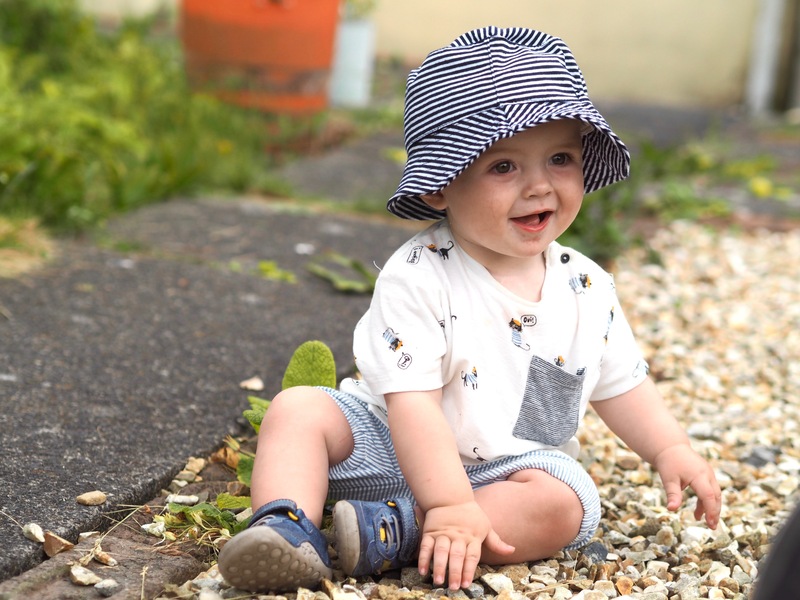 Ezra is our baby bear – a smiley, cheeky one-year-old. He is proving to be just as busy as his big brother – able to climb the stairs by nine months old, and walking at 11 months. He loves being outside, watching our dog, and playing at the toy kitchen. We wouldn’t be surprised if he turns into a little daredevil as he’s already attempting to use a scooter … uh oh!